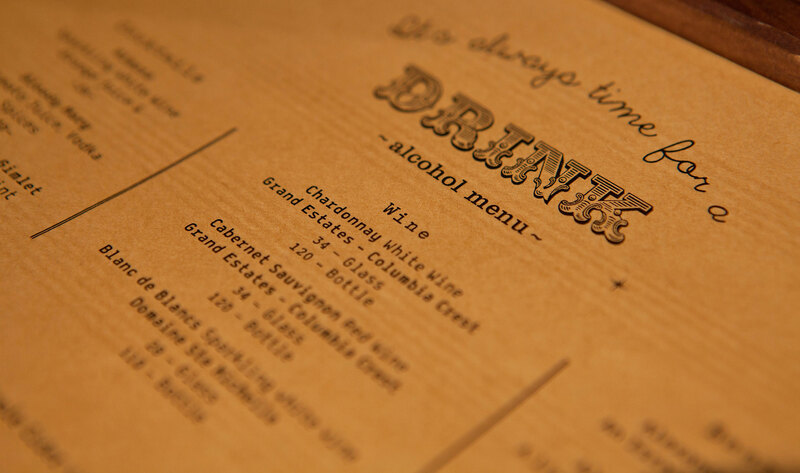 Branding, Logo, Graphic Design, Styling and Wall Graphic Design. 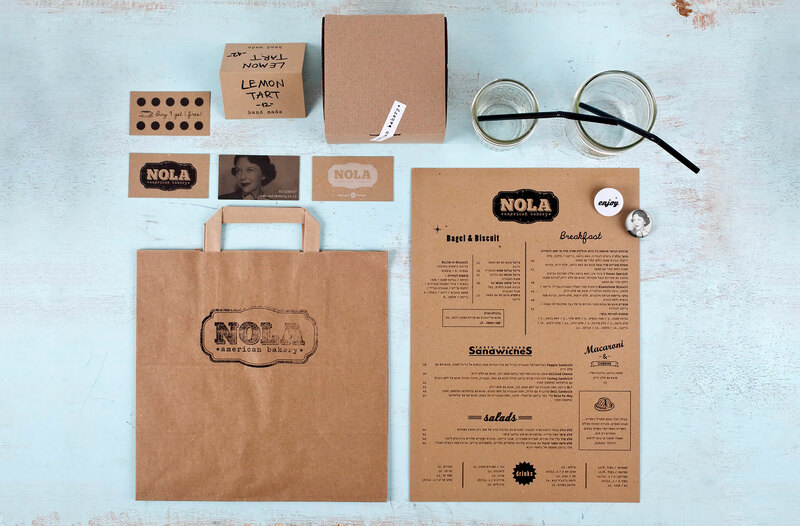 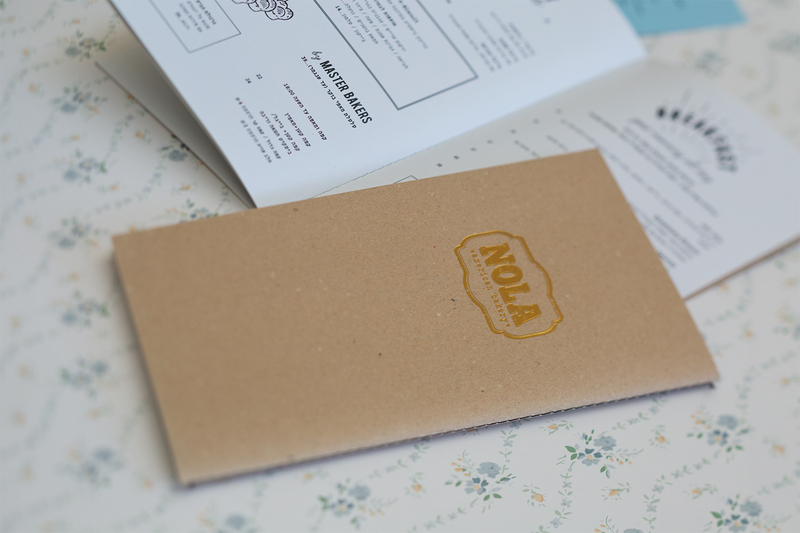 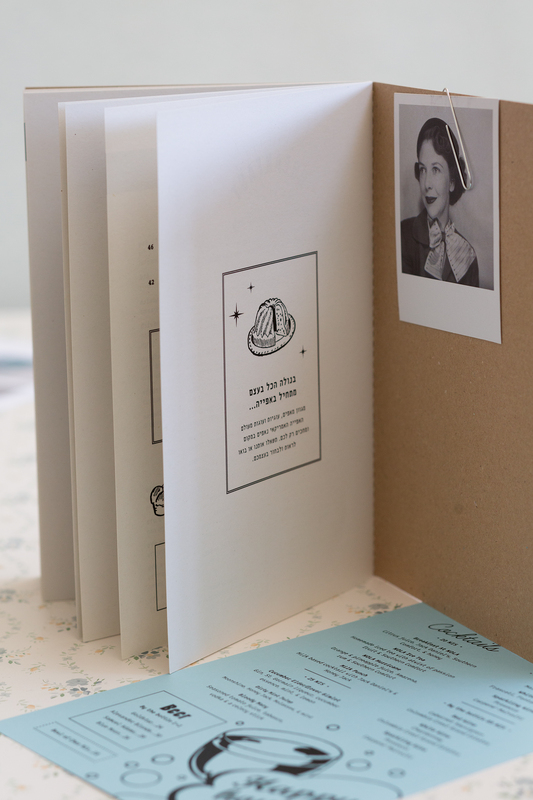 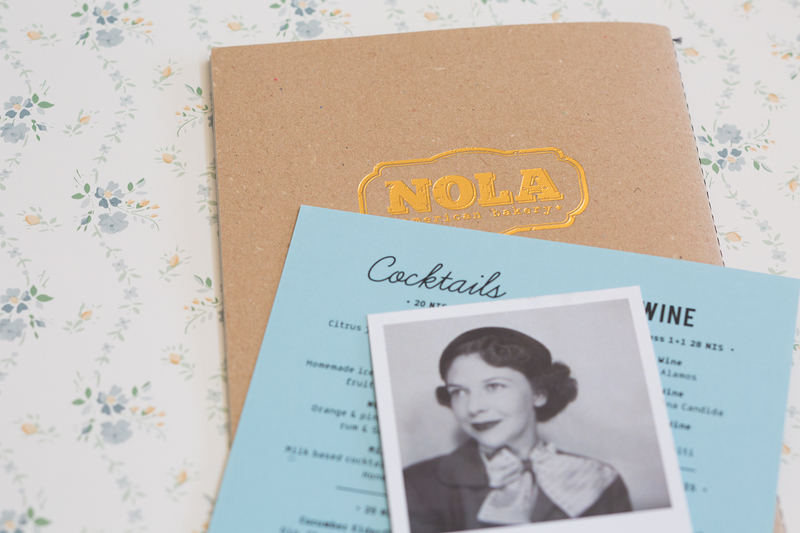 NOLA stands for “New Orleans, Louisiana”, the birthplace of owner Talia Rasner. 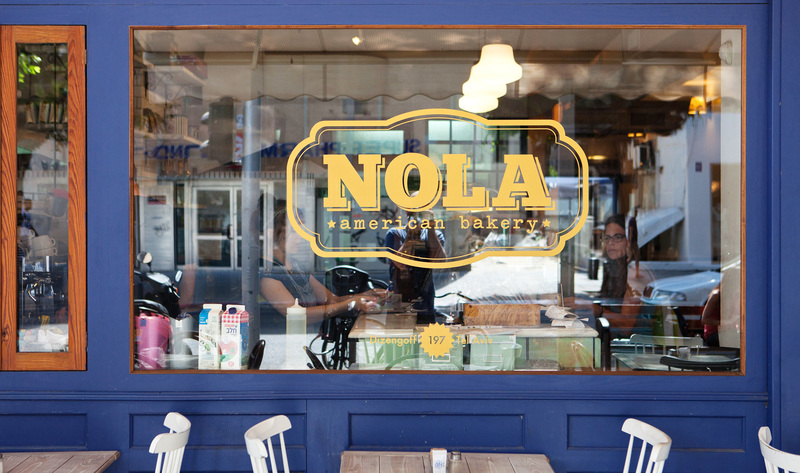 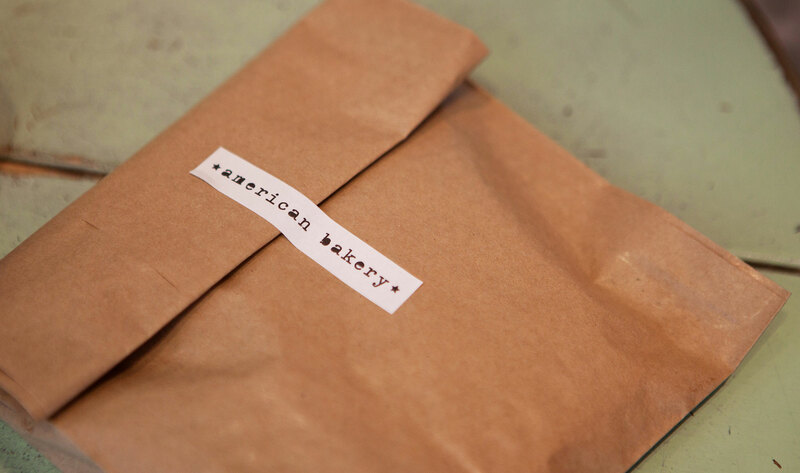 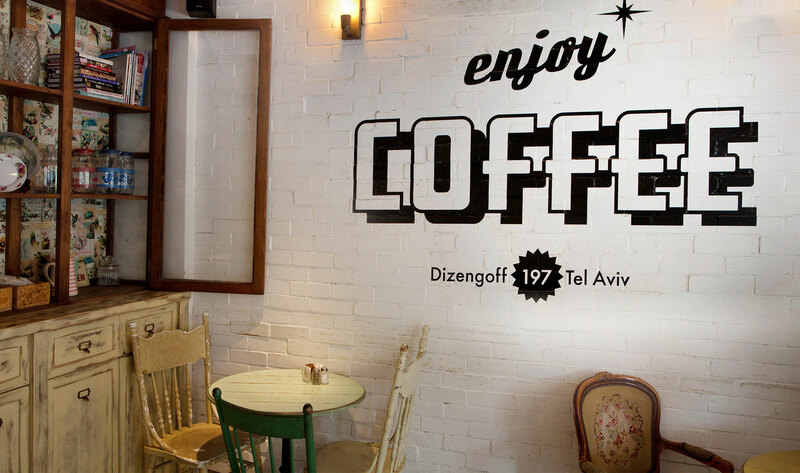 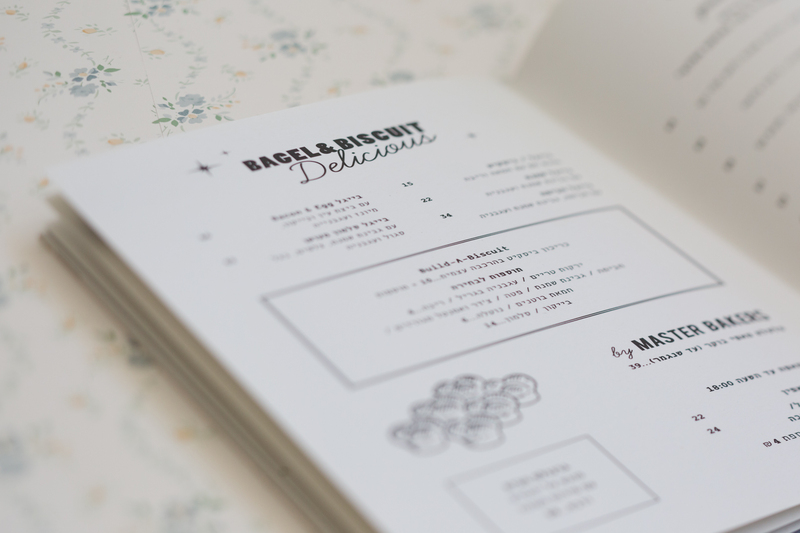 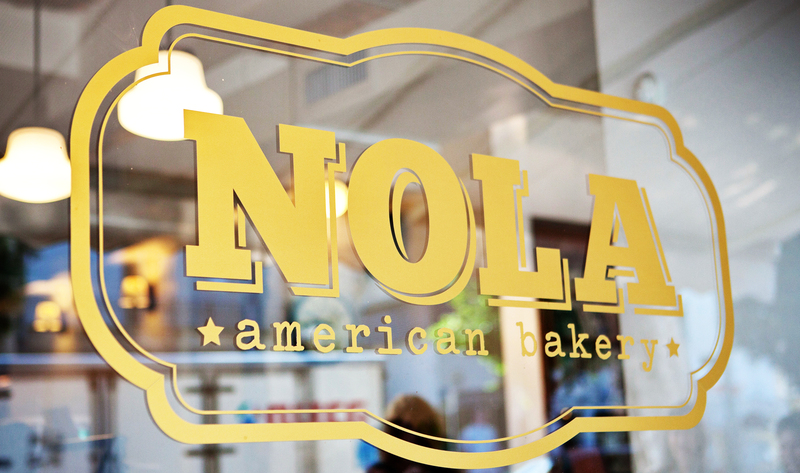 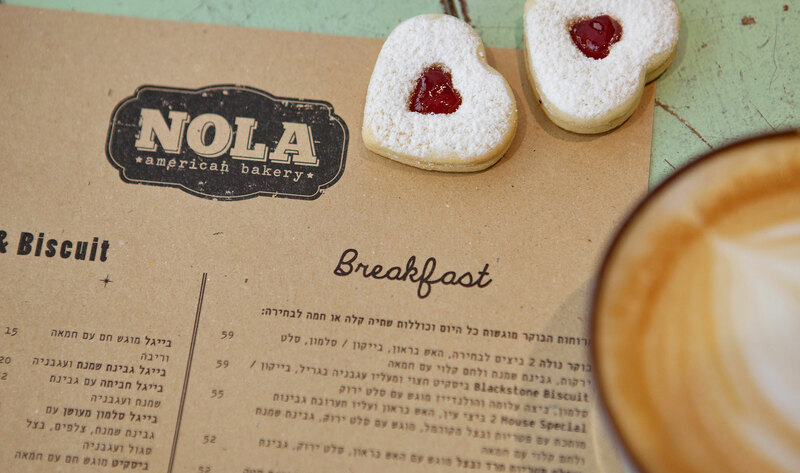 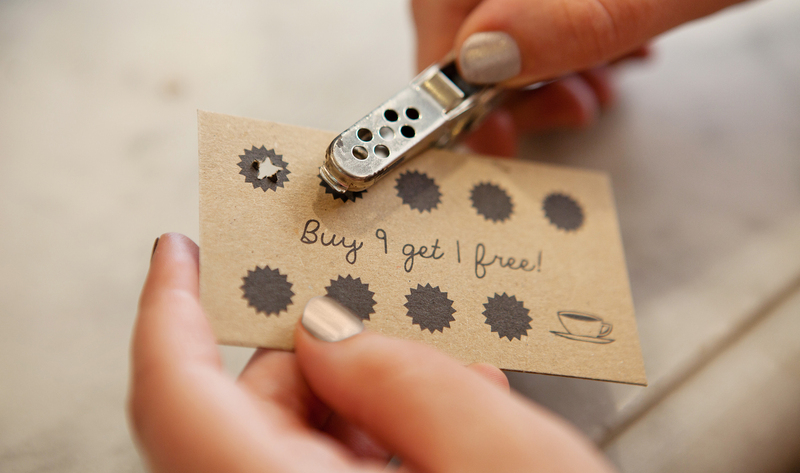 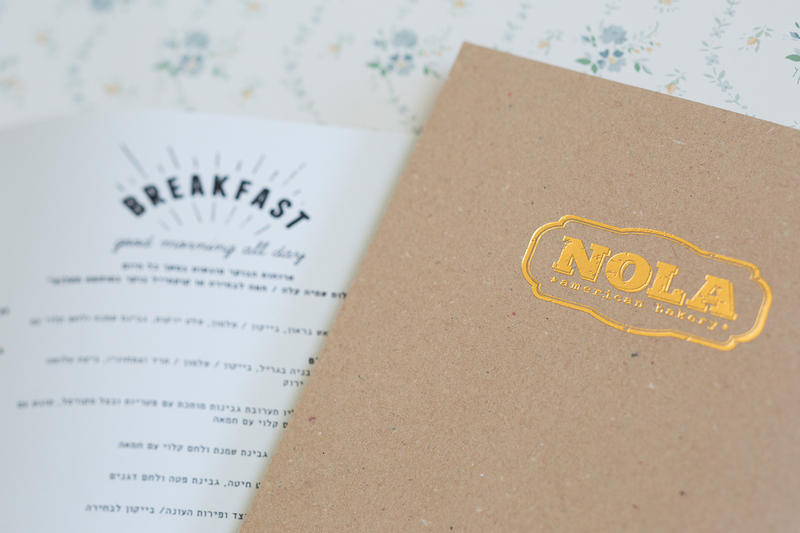 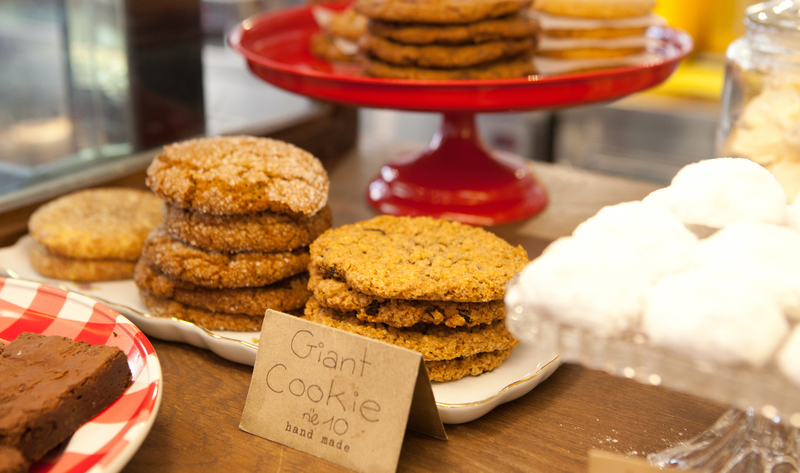 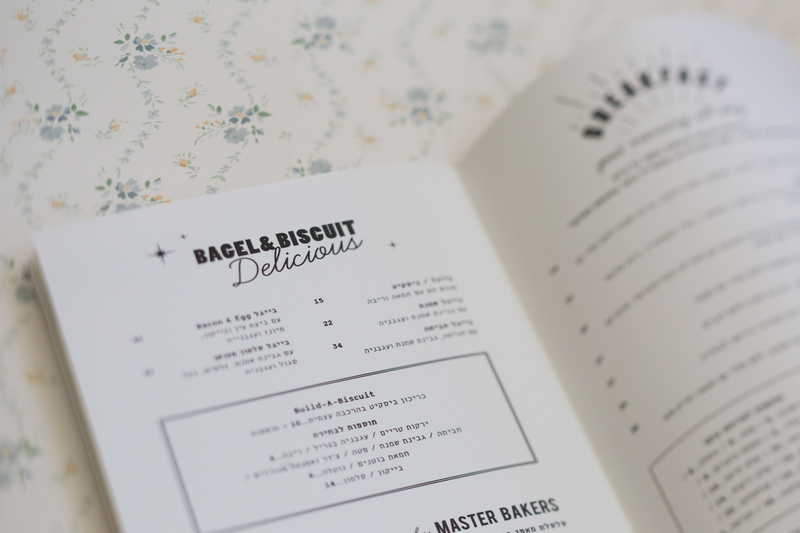 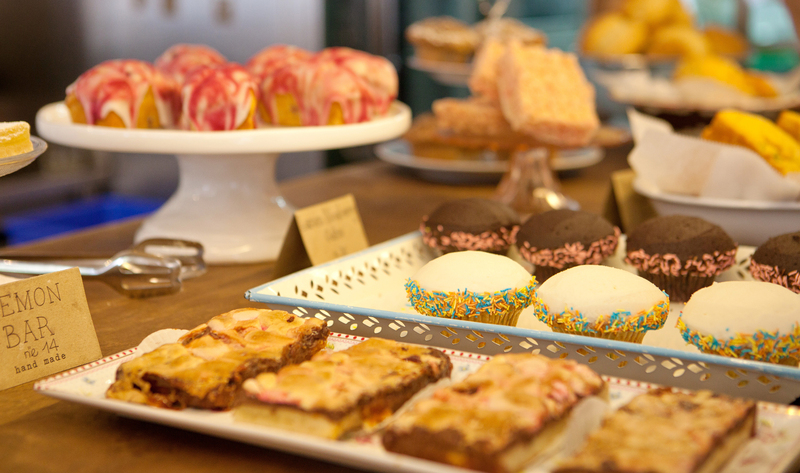 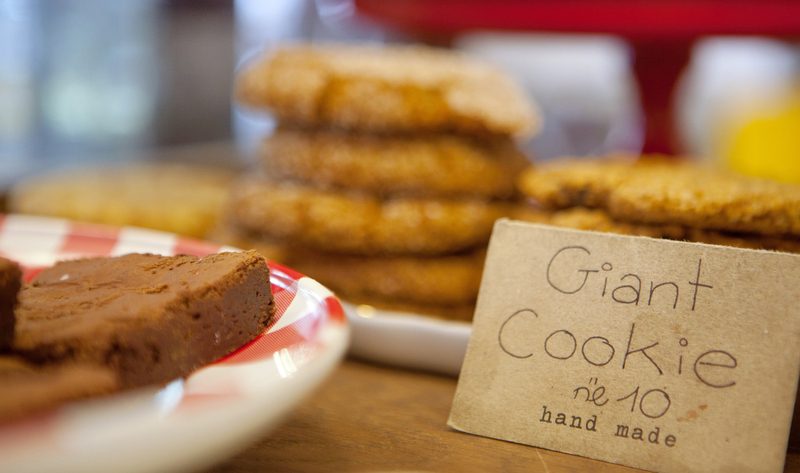 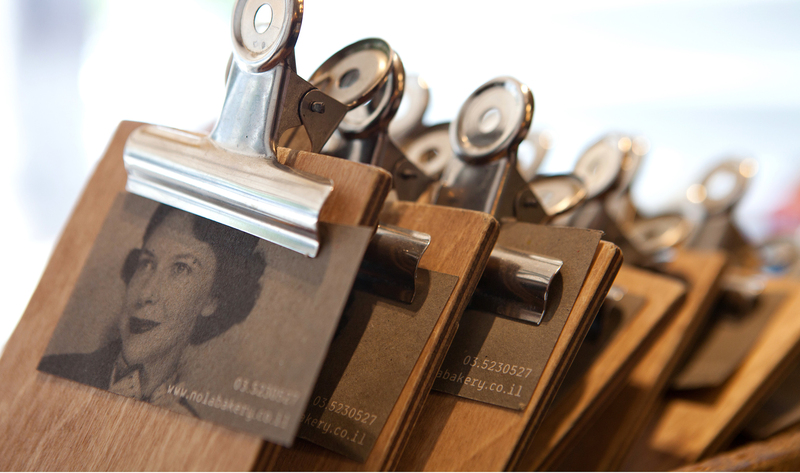 An American Bakery in the heart of Tel Aviv, offering popular American cuisine and pastries. 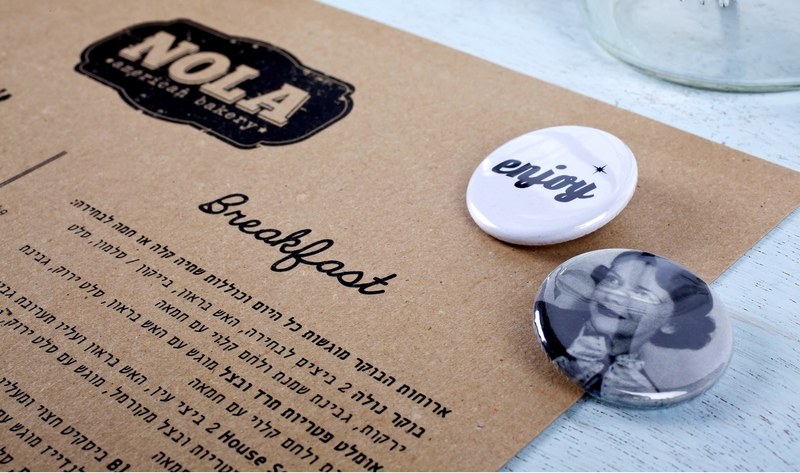 Photography: Sasha Flit, Dan Lev.